This show seems to come around very quickly every year, but it is worth waiting for. 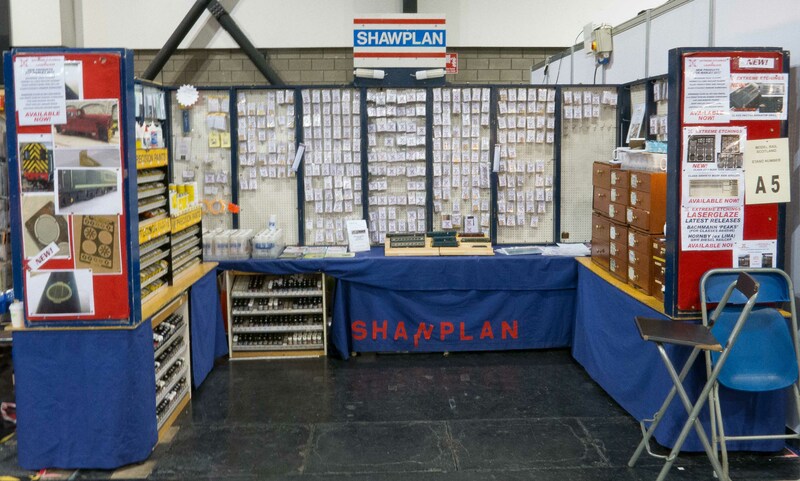 Being a 3 day event, it means a 5 day trip to get up and back with the Shawplan trade stand. 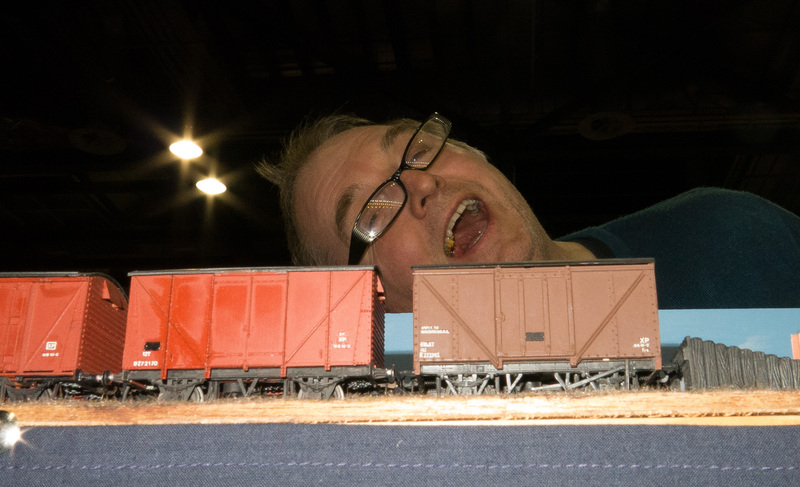 One downside this year was that the show coincided with the Derby Winter Beer Festival so we had to miss on that one. Its a shame as we love that event also. Anyway with Pete having been picked up by Bill it was onwards to Brian’s gaff to pick up the van and head north. Our early start was hampered by the very slow drive through at McDonalds down the road from Brian’s but charged up with a brew it was up the M1 and across the A66 to meet the M74 and onwards to Glasgow. Compared to last year it was a very uneventful trip, as last year storm Doris was doing her worst to close roads and hamper our progress. 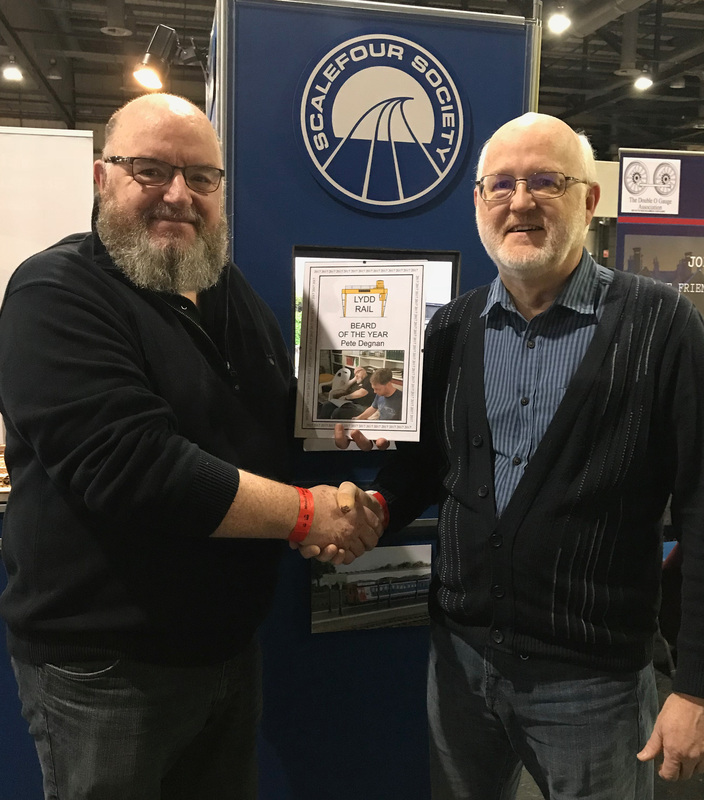 We made it to the SECC in great time and soon had the van in the hall courtesy of some skilful driving by Bill to shoehorn the van adjacent to our set up space. 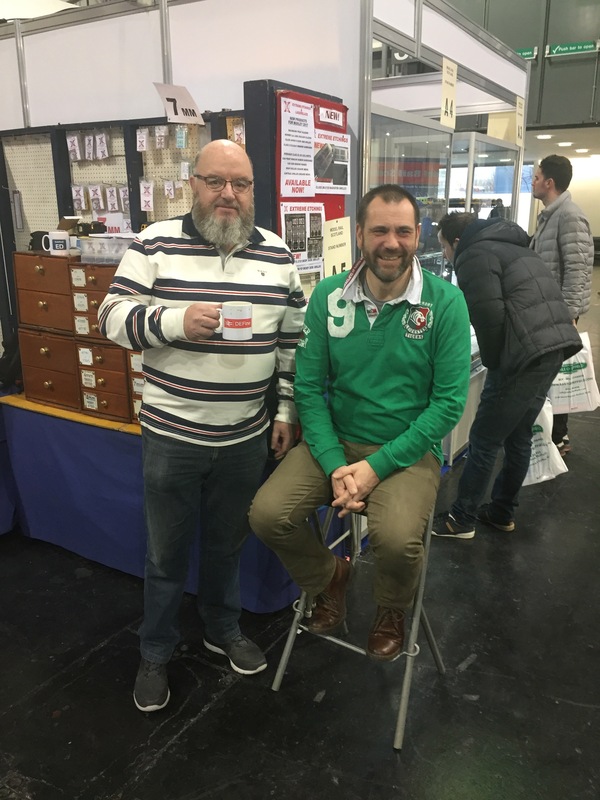 Our allocated space was short by about 5 inches but thankfully our neighbours on the next stand agreed to moving their stand to accommodate us. With three of us getting stuck in the stand got set up very quickly. To round off the first day we headed back to the hotel via a Chinese takeaway for some chips. 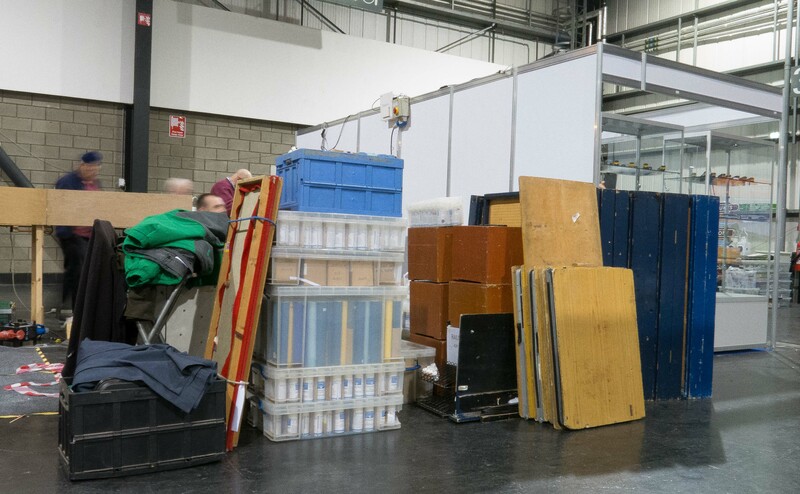 It was soon Friday morning and time to head over to the SECC for the opening of the show. The weather was amazing and we had beautiful views to look at along the Clyde as we made our way there. 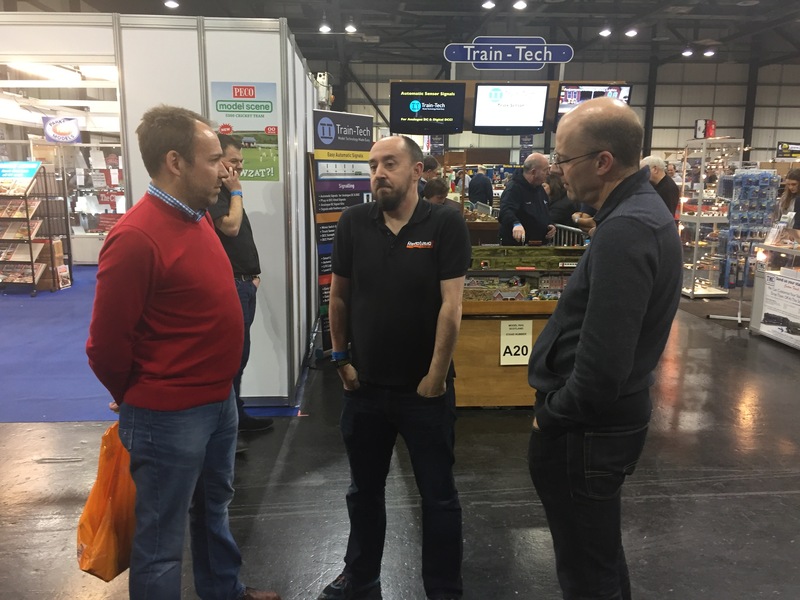 Business was brisk on the Friday which is the traditional modellers day and people come to stock up on parts and rolling stock etc. We were visited by Mike Bartle our friend and Ops Manager for the event. Mike does a great job at making sure the weekend passes without a hitch and always seems to supply us with the odd Tunnocks Caramel wafer too! Mike doing his best to hide behind Bill! 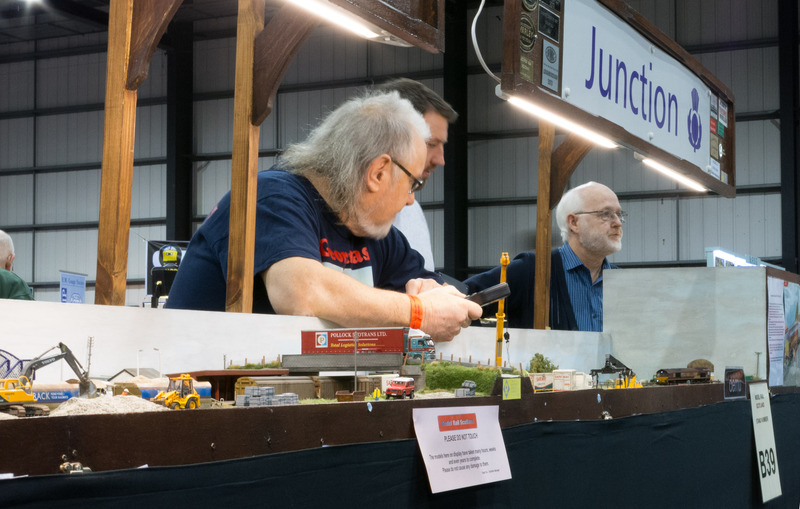 It became obvious looking around the show that many of our acquaintances from down south had made the journey north either as exhibitors, traders or just visitors. 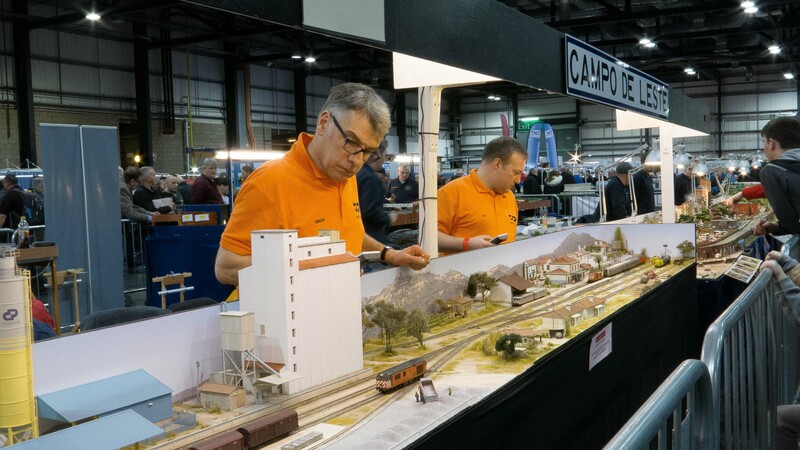 There was “Georgemas Junction” and “Friday Bridge” flying the flag for the D&E era as well as “Campo de Leste” which was a Portuguese exhibit manned by the SDEG crowd. 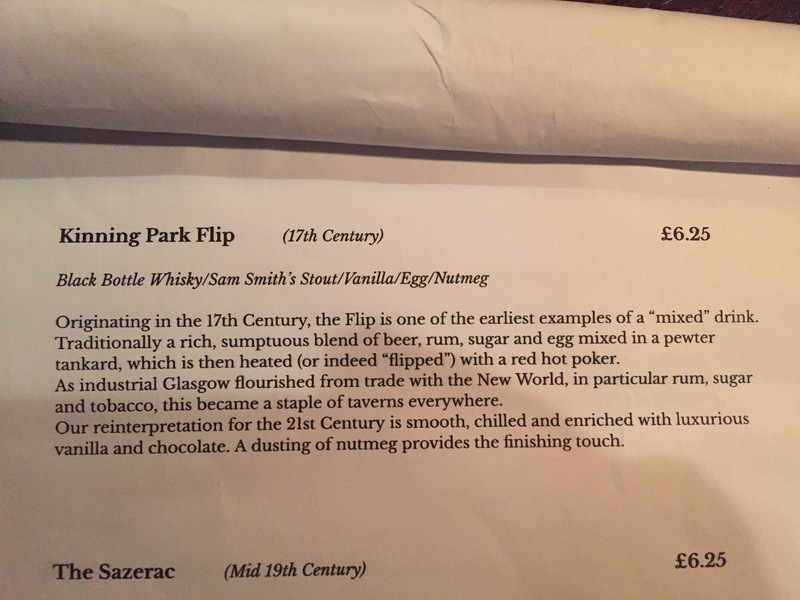 On Friday night we headed into town and after ages looking for a table, we got settled in the “Counting House” for something to eat and drink. 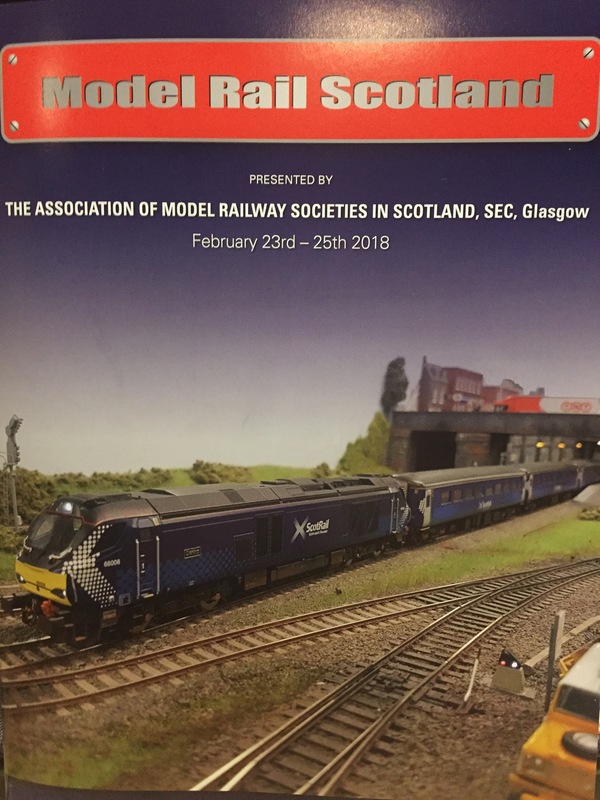 After this we headed into Queen Street Station to look at the modernisation progress and to let Bill verify some dimensions etc for the model he is building. Following this we had a walk down towards Central Station and called into the “Horseshoe Bar” for a swift one before heading home. The Saturday at the show was very busy too and past by very quickly. 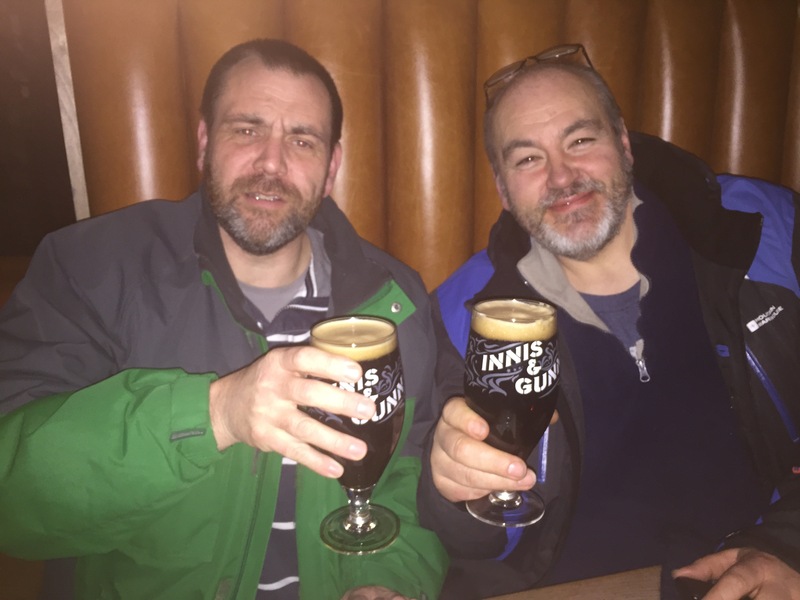 We were joined on Saturday by Paul and Alex who had travelled up the previous night by the “Caledonian Sleeper”. 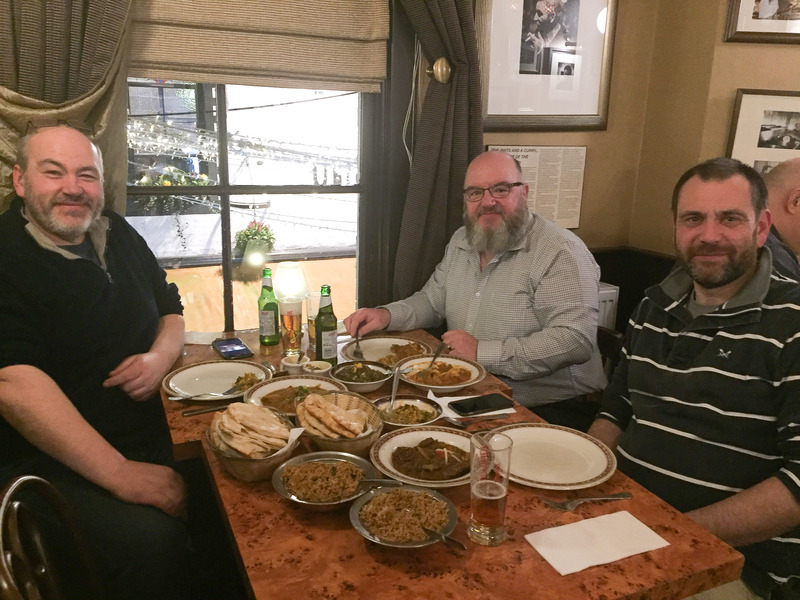 As in previous years we had booked a table at the “Wee Curry Shop” in Ashton Lane for the Saturday night. The food was excellent as usual especially the amazing Haggis Pakora. Before our meal however he started in the Innes&Gunn Beer Kitchen that had opened in the lane. They have an excellent selection of beers, some brewed on the premises. In fact we made a return there after the meal just to make sure, before heading back to base. Sunday as usually is the slowest day of the event, and is more of a families day. 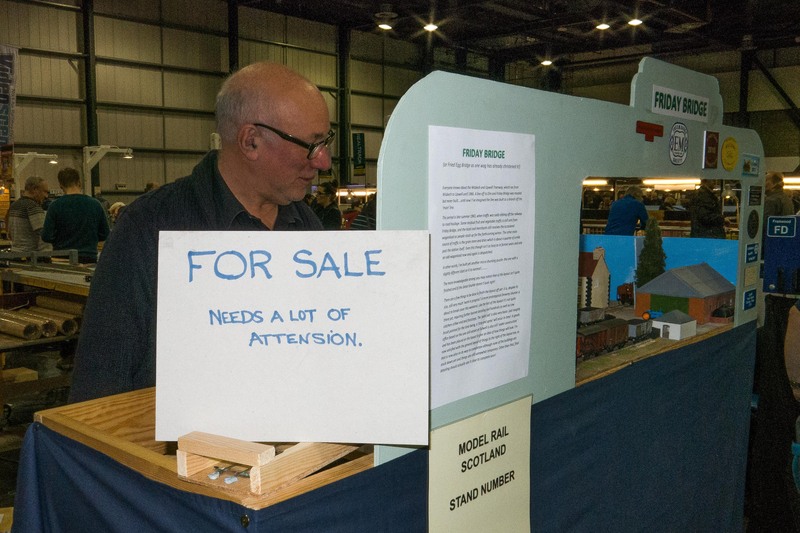 This gave us a chance to take it in turns to have a look around the show and make some purchases. 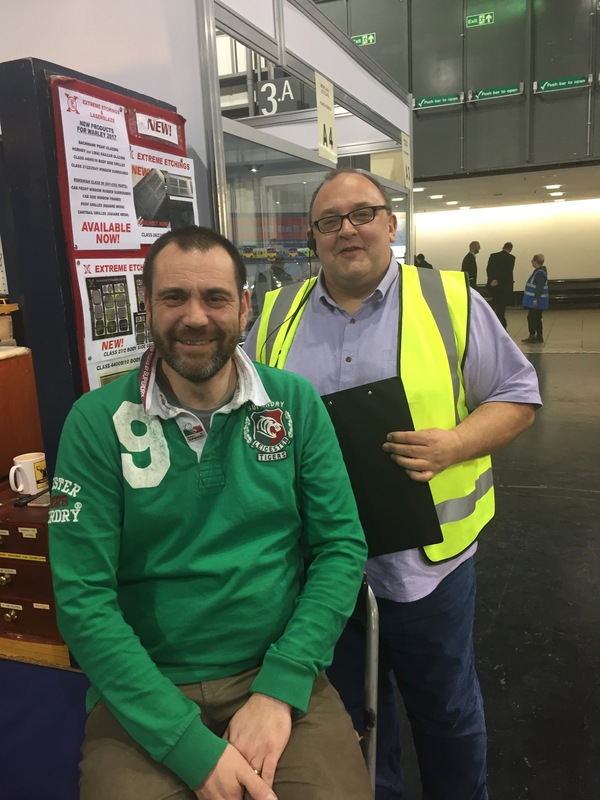 The day started with a nice surprise for Pete when he finally got to be presented with the award he won at Lydd Rail back in July 2017. This was for “Beard of The Year” and was presented by the host of the event Mr Wade. However looking at the setting is Pete receiving his award or congratulating “The Guvnor” on finally singing up for the Scalefour Society? No show would be complete without highlighting some observations made over the weekend. 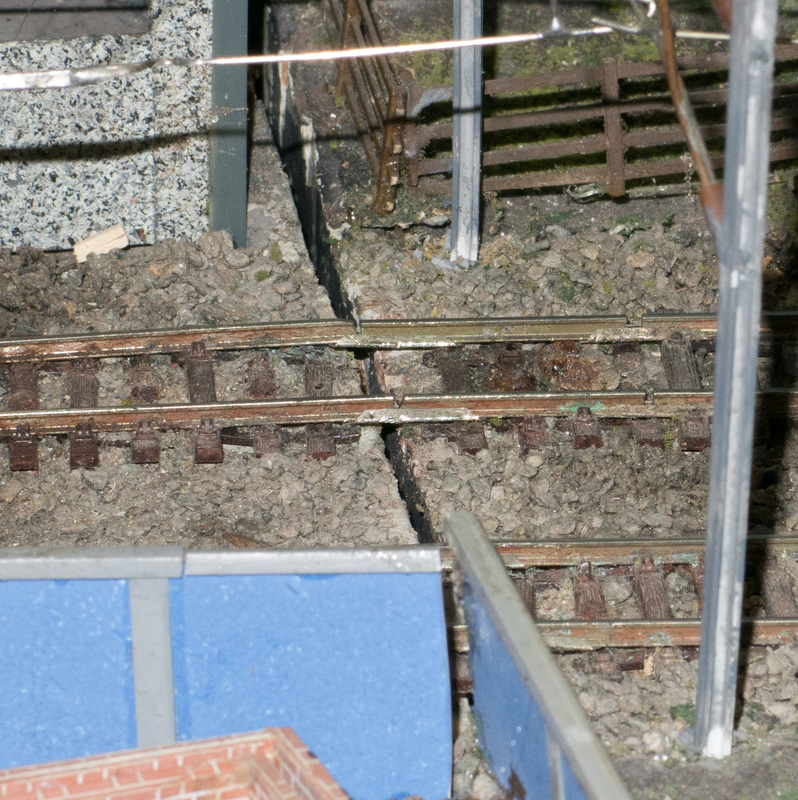 We heard that our favourite layout and winner of a previous DEFine award was back at the show, “Allander Bank”. We headed up to see if it was still in its impeccable condition and it didn’t disappoint. 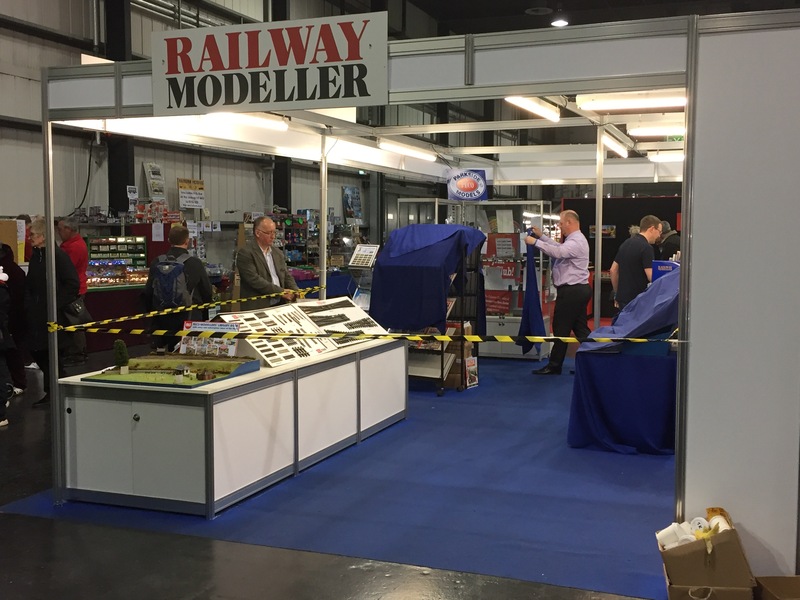 The other observation we made was on the Railway Modeller/Peco stand opposite us. Their security was incredible, every night at closing they surrounded the stand with a ring of steel that nobody would be able to get past, if they took a fancy to what was on the stand. By Sunday night we were knackered. After we got the van all packed up it was back to the hotel. We had a walk along to the Quays Mall and had a nice Chinese buffet. After that it was kip time. Brian however had other ideas and went out to do some night photography on the banks of the Clyde. It was bloody freezing by this point!